… a new/old love. 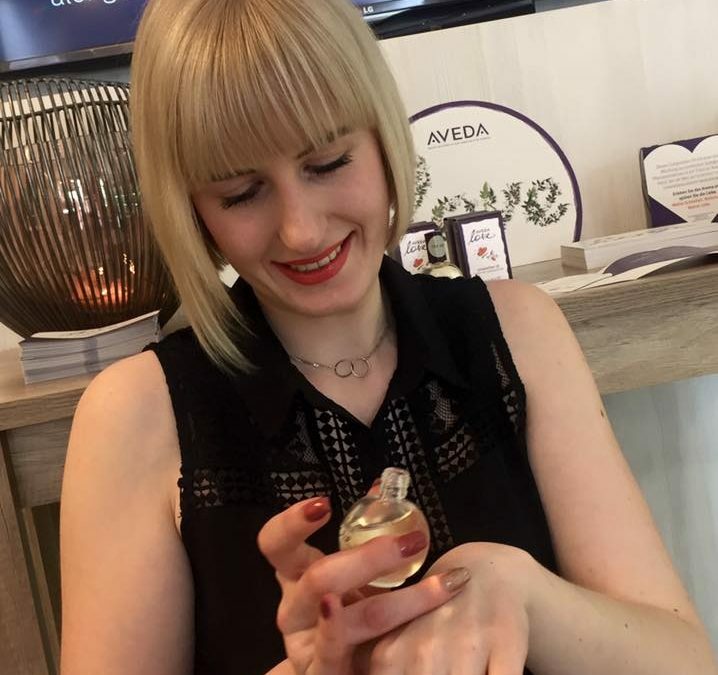 Our Lisa works with the new and wonderfully inspiring AVEDA oils. Brand new for our salon: the spiritual aroma composition of Australian sandal-wood, organic vetiver, frankincense, myrrh, rose and jasmine. This wonderfully perfumed oil was created by AVEDA’S perfumer Guy Vincent. The oil induces tranquillity, wellbeing and holistic equilibrium.